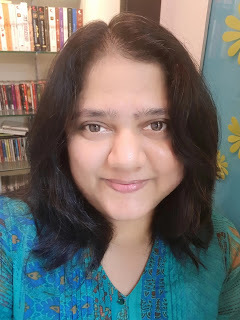 I was introduced to this wonderful initiative by Namrata (Privy Trifles) who blogs at Memoirs of Me and you can find out more about her on this page. Namrata has not only introduced me to the initiative, but also to few wonderful bloggers who make a difference with their words. Had it not been for her; I would have been travelling this 'blogging' journey without much company. I came to know her when I had done prompts by Preeti Shenoy. From that day till today, my friendship with Namrata has taught me a lot, one of the things I learned from her is - Smile, always. Despite all the pain you might be going through, smile. It is not only healing for you, it also encourages and heals other people around you. I felt honoured when she asked me whether I would do the interview for her. Right now, you can say that I am going through a phase of nothingness. Not doing anything specific. Not writing anything, not really reading anything - just trying to get in touch with my inner-self. Right after this phase, I intend to compile all the short stories I have written and make it into a book. I have always believed in giving more importance to emotions rather than the details. Like I have mentioned already, "Instead of writing about the color of lipstick the female protagonist wears, I prefer to write about how her lips quiver as she tries desperately to hold back the flood of tears from flowing out of her eyes and revealing her weakness to the person she wants to hide it from." Writing is an important part of my life, I cannot imagine myself without writing. I write what I write because I want to. I NEED TO, writing is essential for my survival. On one hand writing allows me to vent out, put forth my views and on the other hand, the fictions that I write, give people a chance to escape from the realities of life and unwind for a while, go through the emotions of the protagonists, fall in love. I cannot really explain how it works for me. I do not write the words, words get written by me. Most of the times when I start writing a story, I do not know how the story would progress, leave alone knowing how it would end! As the blog name suggests - I write Straight from the heart. Tarang Sinha is a voracious reader, an avid writer and a very active blogger. A science graduate, she is now pursuing Diploma in Creative Writing from IGNOU. She writes short stories, articles, poems, and book-reviews. Some of her works have published in magazines like Woman’s Era and Alive. 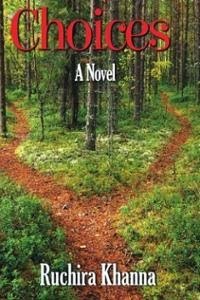 Her story “Dilemma” has been featured in a best-selling anthology Uff Ye Emotions 2. Tarang's Blog, Link to her Published Work and her Facebook Page. 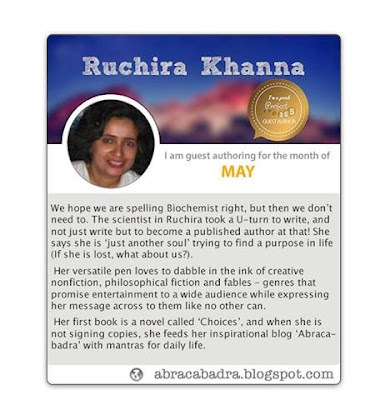 Ruchira Khanna, is an author with a beautiful soul who spreads magic through her writings at her blog called Abracabadra. Her writings grab a thread straight out of our lives and weave them in such beautiful lessons that they leave an unforgettable impression on a reader’s mind and heart. She has contributed articles in Life hack, Science of Soul, besides being a writer on Hub pages. If asked to describe herself she says "I am a dreamer and writing aids me to express those thoughts inside me and help me envision a beautiful world." She was recently interviewed by Writer's Ezine - an online magazine started by Namrata & me. Read the interview here and the review of her book here. Review of The Adventures of Alex and Angelo: THE MYSTERY OF THE MISSING IGUANA - children's book written by Ruchira Khanna. 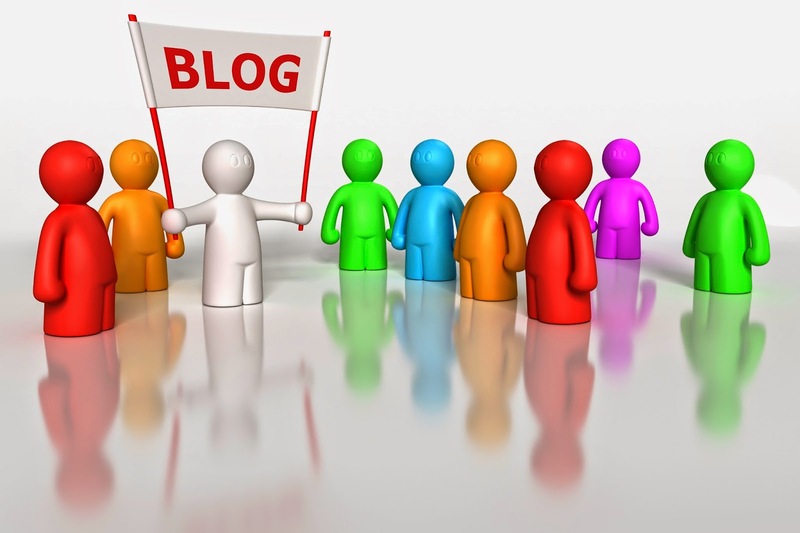 Make sure you visit their blogs to read their posts as they continue this Author Blog Hop and answer the Interview questions!